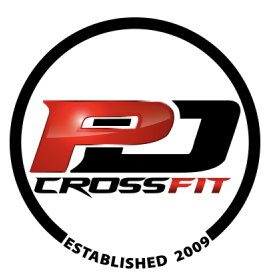 The Pee Dee areas first Crossfit gym, operating since 2009. 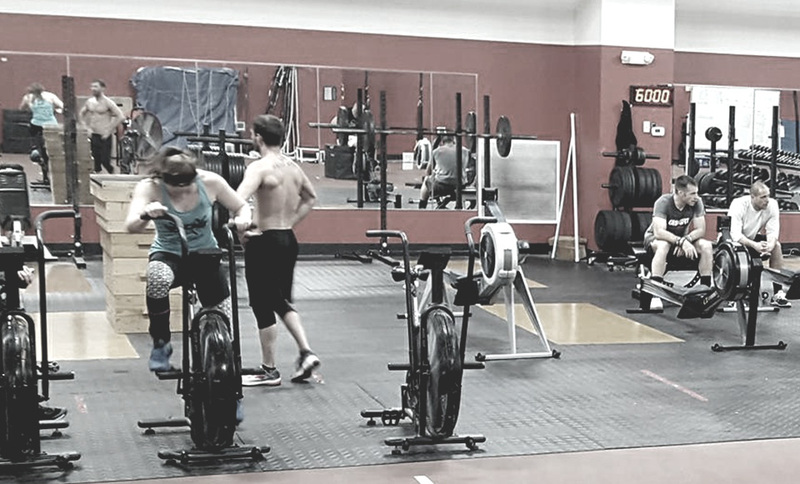 Pee Dee Crossfit was one of the first affiliates in the state of South Carolina and the first in the Pee Dee region. We’ve produced regional qualifiers in the CrossFit Games and Garage Games winners. 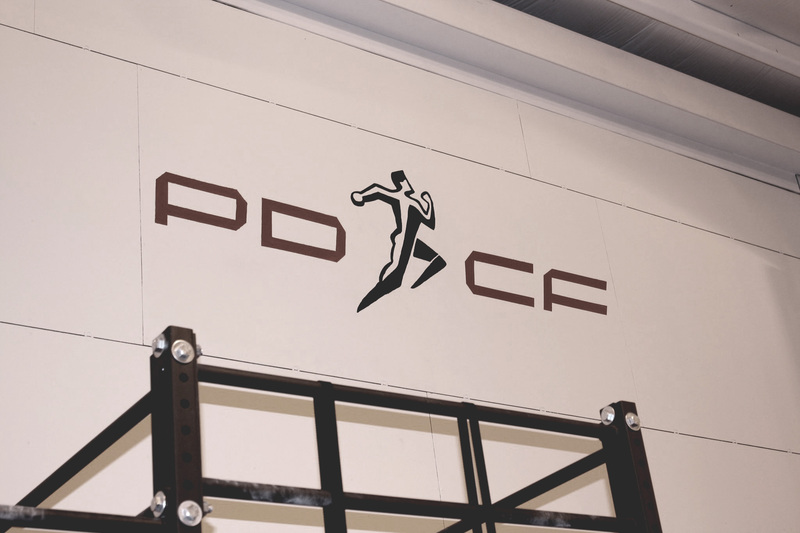 Our coaches are experienced and proven athletes with degrees in Exercise Science as well as multiple certifications from Crossfit, USAW and the NSCA. We are devoted to help every individual meet there personal fitness goals. We strive to create an environment to make those goals a reality; rather than a frustrating path that leads to a discouraging experience. What you can expect from us is a commitment to you and to provide you with the instruction, direction, and motivational support necessary for you to be successful! CrossFit is a non-specific, broad fitness program that has delivered results to everyone with the courage to participate. It is used by our military, police, fire fighters, and professional athletes; delivering superior fitness. Take constantly varied, functional movements, at a high intensity and put that with your best effort and you can expect the results that you never experienced visiting your local gym.